Atlanta is an expensive city with high living costs. How much is life in Atlanta in 2018? We will analyze the prices for rent of apartments (1, 2 and 3 bedrooms), studios, utility bills, transport, food in stores and supermarkets. 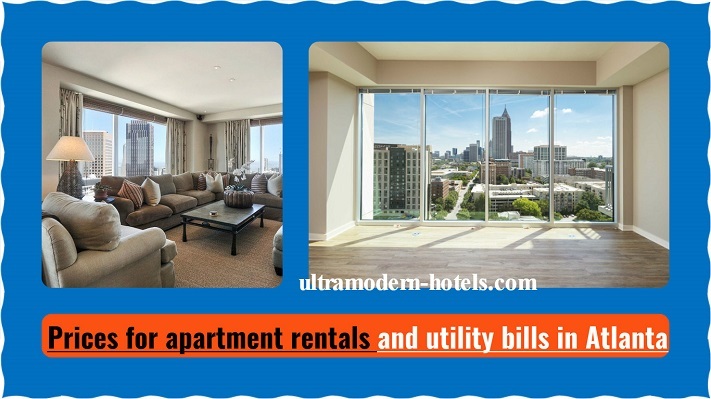 Including the approximate monthly expenses in Atlanta for 1 and 2 adults. 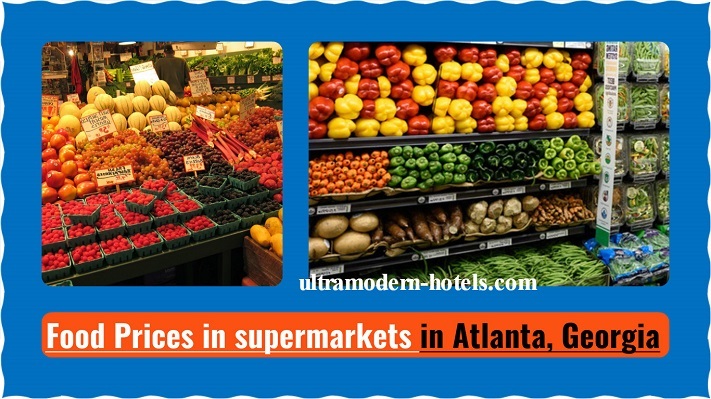 We recommend reading – prices in Atlanta for food, hotels and transport.